Zenon Heperek established our firm in 2006. Over the years, our firm has completed many projects. 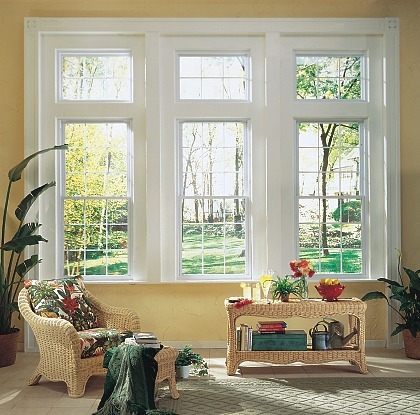 Ultimately, our goal is to create high quality windows and doors, appropriate to their settings while at the same time being extremely functional. We offer a wide range of services - from planning and program development, through design and construction documents, to on-site inspection.